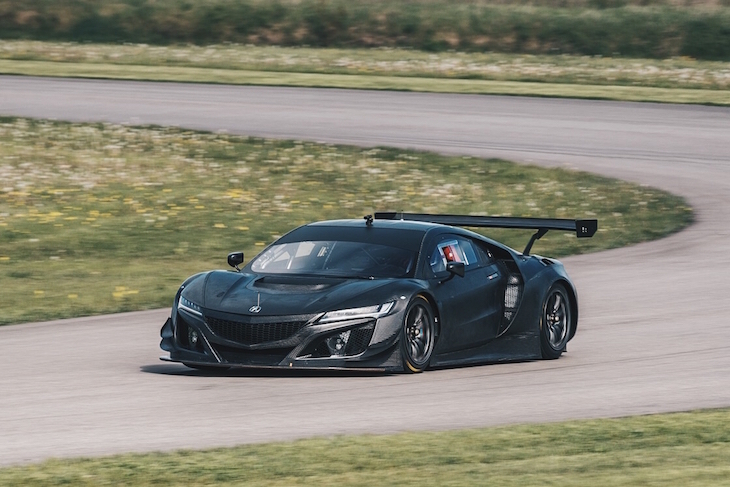 Acura, as expected have today confirmed a dual North American racing programme for its new NSX GT3 at a press conference at the Circuit of the Americas. 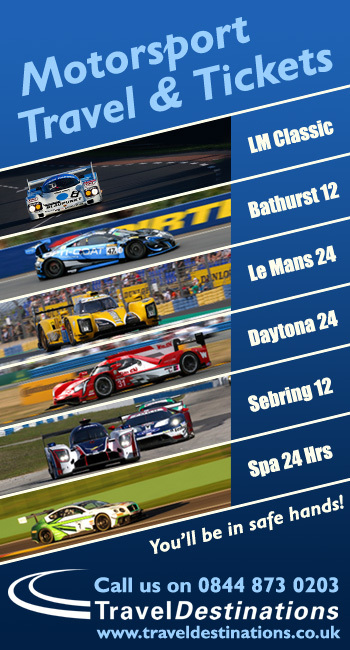 There will be factory supported programmes in both the IMSA WeatherTech SportsCar Championship GTD class with Michael Shank Racing and Pirelli World Challenge with RealTime Racing. Each effort will field a pair of NSX GT3s, the debut for the programme coming with the Rolex 24 Hours at Daytona rather than a late 2016 PWC run. Driver announcements are set to come next month with a mix of existing talent from both teams bolstered by additions from elsewhere. 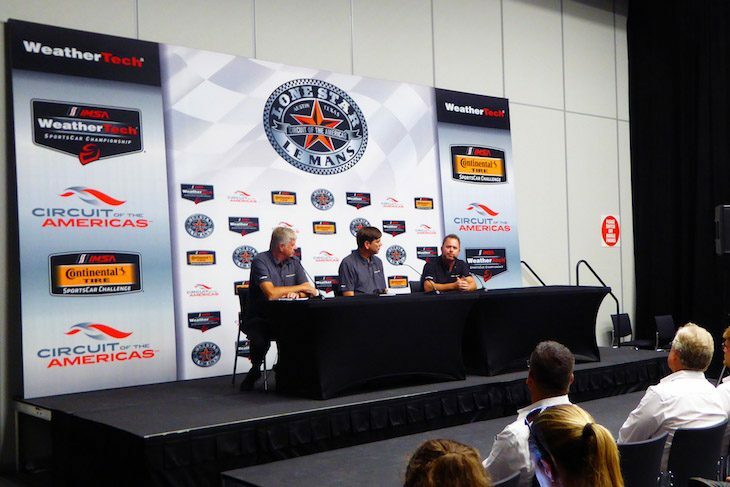 Notably, Michael Shank announced at the conference that longtime partner and driver John Pew has made the personal decision not be a part of the effort moving forward. 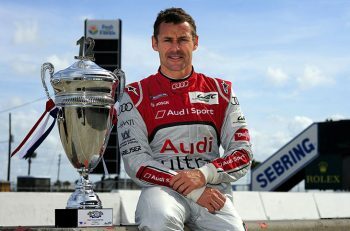 Shank told that there are three firm drivers in place for his side of the programme, though the team will need a total of eight drivers, four for the full season and an extra four for the endurance races. Eiksen stressed that the car will be thoroughly tested before the GT3 homologation test and will be ready to go for the IMSA tests later this year.